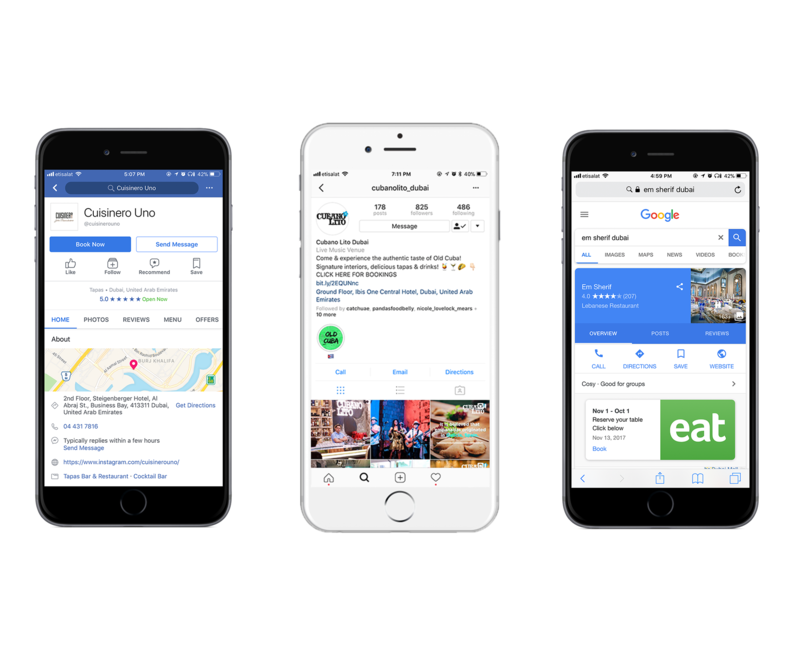 FREE step-by-step guide: convert your restaurant's online traffic into real restaurant reservations. Making your table inventory available online is crucial. 25% of people now make reservations exclusively online. Is your restaurant set-up to capture this business? Our free guide shows you the power of booking widgets and how best to deploy them to increase reservations. 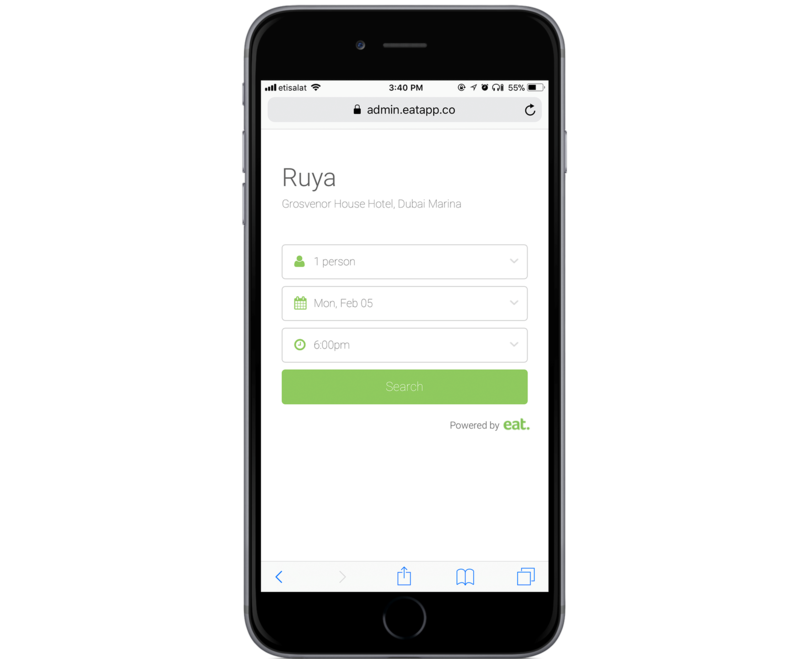 Learn exactly how to install booking widgets accross Google, Facebook and more with easy to follow step-by-step instructions. Simple cut and paste button code so you can start generating reservations from your restaurant website. Simple tips and tricks to turn your web widgets into restaurant reservation generating machines. Today you can't rely on your website for reservations. The modern web requires you to be present where your customers are: social networks and searching for answers to questions. 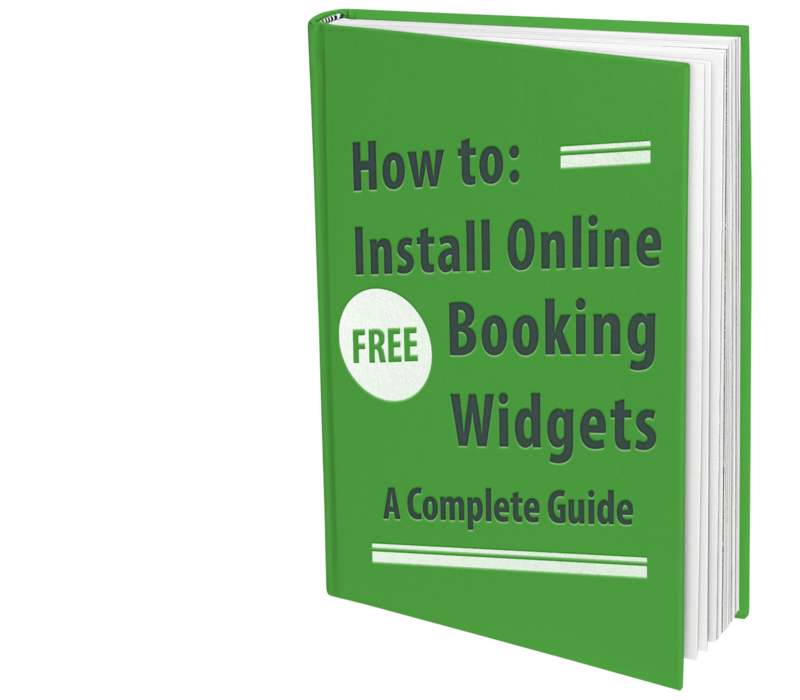 This free guide shows you how to install your booking widgets where your cusotmers are spending most of their time. Want To Increase Your Online Reservations? Download our 'Guide to Online Booking Widgets' to learn how.